Uintah Machine has rebuilt soft-rock mining equipment of almost every description over the last three decades. 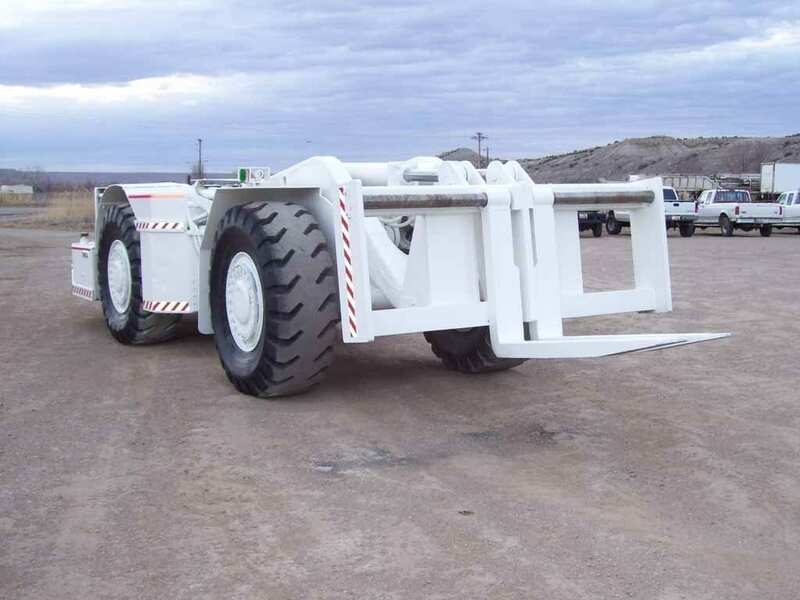 Along the way we have also developed an extensive line of products of our own manufacture, including supply trailers, concrete trailers, shield haulers, can trailers, belt winders, spray booms, belt scavengers, etc. Call us to discuss your particular needs. Uintah Machine has been building and rebuilding coal, salt, potash, and trona mining equipment beginning in the mid-1980s. In that time we have worked on a vast array of equipment by other mining machine manufacturers. In addition, we have developed an extensive product line of our own. Some of our most frequent mining projects have included supply trailers, belt winders, shield haulers, and coal haulers . Uintah Machine has obtained an MSHA approval allowing us to manufacture a "permissible" diesel powered coal hauler of our own design.